James Sager along with his wife and daughter have had a successful family business for over 20 years in the Somerset and surrounding area. Whether a residential or light commercial project, we offer new custom designed homes/buildings, renovations or additions, consultation, estimates, permit drawings, and project management. 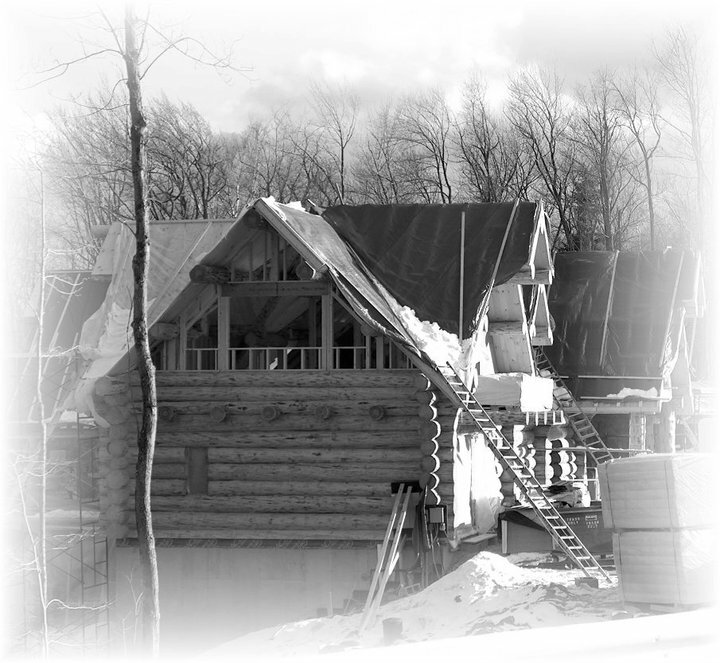 We specialize in Log Homes, Timber Frame Homes, Medical/Professional Office Buildings, Apartments, Town Houses, Churches, Solar/Green Design, and Small Commercial Buildings under 10,000 SF. 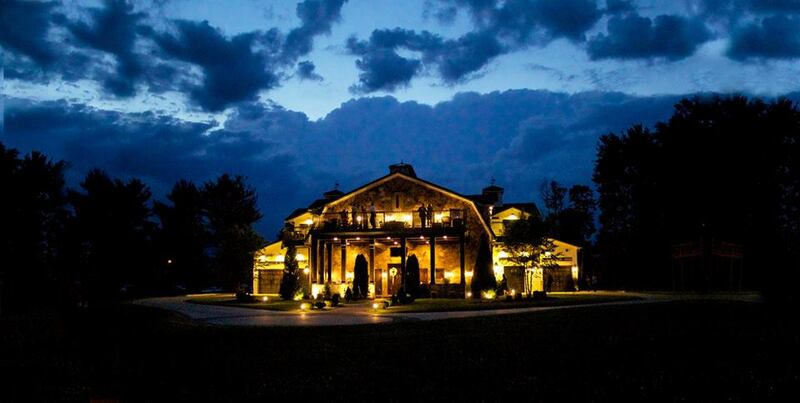 We strive to develop an architectural design based on your specific needs. It’s about creating an environment of collaboration and communication with our clients, making you part of the process. This creative partnership allows us to be excited about your project, regardless of the scale, scope or size. 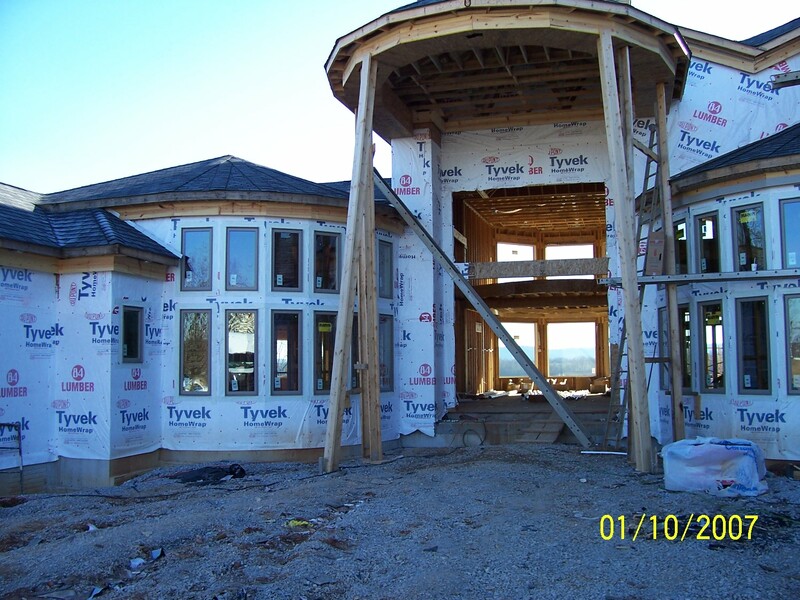 We build air tight homes that have virtually no air leaks. Most of our homes are 5 star energy rated homes, according to the blowerdoor test. 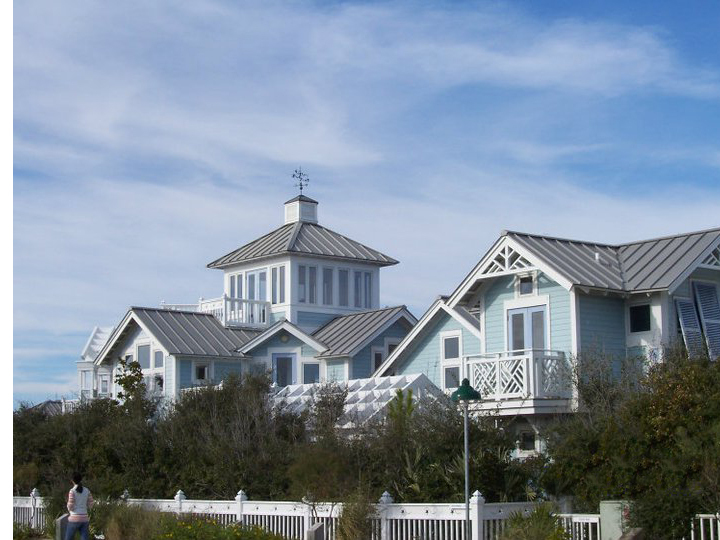 Over the years we have used many effective energy efficient strategies to build homes. We employ these strategies to reduce energy consumption and utility costs. Throughout the design process, we hold true to our promises of collaboration and communication. Our clients and team members’ input is respected, valued, and weighted before moving to the next phase of the project. Our commitment to your project does not end when the drawings are delivered. Rather, we would play a key role in both the creation and quality control of the project. Your custom design all starts with a floor plan of the project. We start with the interior design of your house with the floor plan, foundation layout, electrical plan, framing plan, and basic safety information. Once we finish the interior we can move to the exterior design of the house. The interior design has to be finished before we move on to building the whole house. You can buy a nice house in a subdivision but is it really worth it? Is the home energy efficient, does it have 99.9% clean air and water, or is the home just the biggest box for the biggest buck? We make sure that all the air and water is up too 99.9% clean and every home we design is energy efficient, scoring 5 stars on the “Blowers Door Test“. Our buildings are air tight with virtually no leaks, we take the extra step during the building process to make sure that we score 5 stars every time with no cold air seeping into your home. We provide everything you will need from the start to finish of your project. It all starts with the big idea which we will sit down and discuss, then we start with the overall design development which typically is a refining stage. During this process the design becomes very detailed and decisions need to be made by the client. This design turns into an actionable plan for the home to start being constructed. Once the construction period begins we take many things into consideration like the zoning laws, the clients budget, and we always keep the clients overall outlook in mind. Obviously there is a lot more to building a home than this. These are the basic steps, but if you would like to go into more detail please feel free to give us a call or email today. The old Firstsource / Board of Education building, Lookout Marine Sales, Trinity Fellowship Church, Slate Branch Baptist Church, Oak Grove Baptist Church, The Oaks (Personal Property), Tom Eastman Projects, Dr. Khurshid Khan Residence, Ashley Furniture, D. Bruce Orwin Atty, The Villas @WoodsenBend, JT & Bobbie Wilson Estate, Mike Simpson Residence, Jon & Lisa Anderson’s Farm Retreat, Dr. Samir & Danette Cook Projects, David Patel Residence, Cliff Murphy Const., Ron & Barbara Kuyat renovations, Dr. John & Elisabeth Hardy renovations, James Nortfleet / Steve Kelly projects, Briar Bowl Bar – Keglers, Chris Ramsey, Doug Hail, Donnie Foster, Dr. Sandy / Steve Gibbs Office, SWHS Nature Center, Ron & Glenda Keeney-Gibson Residence, Marshall Todd Builders, Bill Turpen Builders, Various Medical Building Projects, Ranson Roberts, Fisher-Hurt Residence, Cobb-Vanters Chicken Farm, Clyde & Jeanette Bailiff Renovations, Jason Thayer, F.I.E. Electric, The Coal Reserve, and several other various projects throughout Pulaski Co. Kentucky. Designed By: Aaron Crispen, Copyright 2019.